Getting your private pilot’s license is a huge accomplishment. It’s also a spring board for other licenses and ratings. 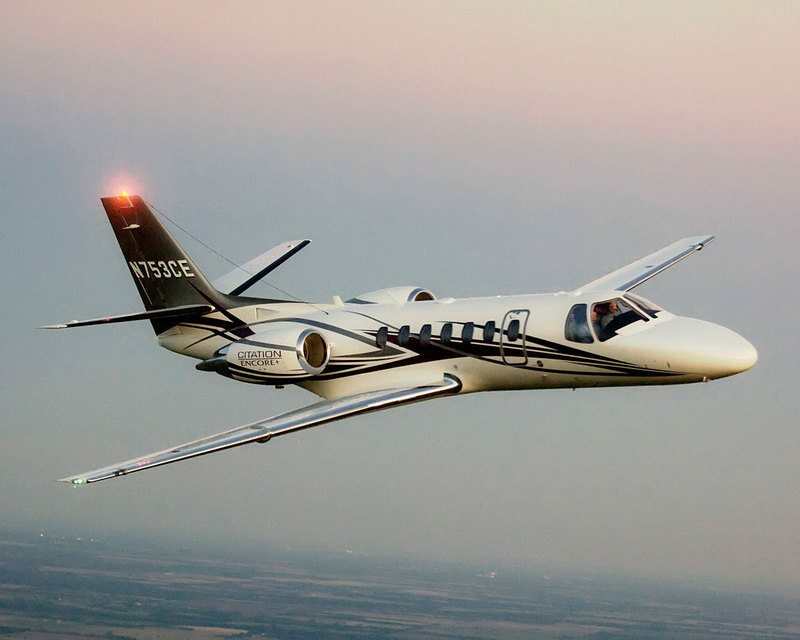 If you want to learn to fly for pleasure and business, the private pilot’s license will enable you to not only access vacation spots all over the United States, but it will also give you added productivity for your business as you can quickly travel to business sites and meetings. After you get your license, you can also get additional ratings such as your instrument rating, multi engine rating, and commercial licenses. If you’re a professional student, then the private pilot license the starting pilot to your career. It is at this point that you will learn crucial skills and habits that you will use from private pilot to the left seat of a huge airliner. If you’re a professional student, I adapt your course to airline style training with a focus on cockpit flows and crew resource management. If you want to be a professional pilot, I will teach you to fly like a professional! The private pilot license is your first step in learning how to fly. The private pilot certificate is the certificate held by the majority of active pilots. It allows command of any aircraft (subject to appropriate ratings) for any non-commercial purpose and gives almost unlimited authority to fly under visual flight rules (VFR). Passengers may be carried and flight in furtherance of a business is permitted; however, a private pilot may not be compensated in any way for services as a pilot, although passengers can pay a pro rata share of flight expenses, such as fuel or rental costs. You will learn the airplane aerodynamics, aerodynamic principals, and aircraft systems. You will be able to take off, land, execute flight maneuvers, emergency procedures, flight plan, and navigate. You will also learn the workings of airports, the airspace systems, air traffic control, and communications. After you have completed your training and attained your Private Pilot’s license, you will be able to fly anywhere that has an airport. In a lot of cases, smaller airports are closer to your destination that the larger Regional or International airports and they are less congested. If you are transitioning to a complex aircraft, you may be in need of a complex endorsement. Pilots who are new to complex aircraft (any aircraft with retractable landing gear, movable flaps, and a controllable pitch propeller), are required to take ground and flight training on the systems and operation of that aircraft to receive a one-time endorsement. If you are transitioning to a new high performance aircraft, you may be in need of a high performance endorsement. Pilots who are new to high performance aircraft (any aircraft with an engine of more than 200 horsepower) are required to take ground and flight training on the systems and operation of that aircraft to receive a one-time endorsement. The length of training will depend on your experience and proficiency. Many pilots can complete their endorsement with 5 to 10 hours of flight training in their high performance aircraft to gain an adequate level of comfort and proficiency. If you are a relatively newly-minted pilot, your insurance company may require 10 – 20 hours of training. No matter what your experience level is, I can help you learn to fly your high performance airplane with confidence. An Instrument rating is an added “insurance” policy to your Private Pilot License. With it you be able to fly the aircraft solely by reference to the instruments. You will be able to fly in less than favorable weather conditions giving you more utilization on top of your Private Pilot’s License. An Instrument Rating helps you to fly the airplane with greater precision. A Commercial Pilots license enables you to ‘fly for hire’. It is the next step toward a professional pilot career. Again, your training allows you to fly more precisely. A commercial pilot may be compensated for flying. Training for the certificate focuses on a better understanding of aircraft systems and a higher standard of airmanship. The commercial certificate itself does not allow a pilot to fly in instrument meteorological conditions. For aircraft categories where an instrument rating is available, commercial pilots without an instrument rating are restricted to daytime flight within 50 nautical miles (93 km) when flying for hire. A commercial airplane pilot must be able to operate a complex airplane, as a specific number of hours of complex (or turbine-powered) aircraft time are among the prerequisites, and at least a portion of the practical examination is performed in a complex aircraft. To become a Certified Flight Instructor (CFI), you must continue training beyond the commercial certificate. Your instruction will focus on aspects of teaching which include the learning process, student evaluation, and lesson planning. There is no specific numbers of flight hours specified for CFI training, but you are required to pass two knowledge exams. An airline transport pilot (commonly called an “ATP”) is tested to the highest level of piloting ability. The certificate is a prerequisite for acting as a pilot-in-command in scheduled airline operations.